The Very Hungry Caterpillar by Eric Carle is a great book for English-speaking kids, but EFL learners also really enjoy it. 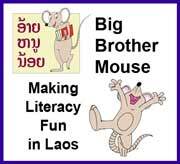 I have adapted my copy slightly, making the language a little easier to understand, and creating A3 laminated pages that I can show to children one by one. 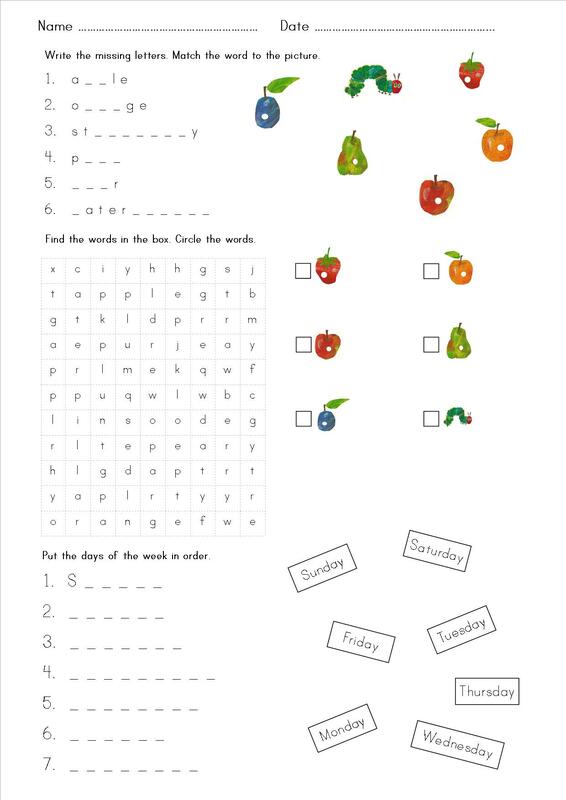 I also use a few different worksheets to get young learners practising the language and engaging with the book. 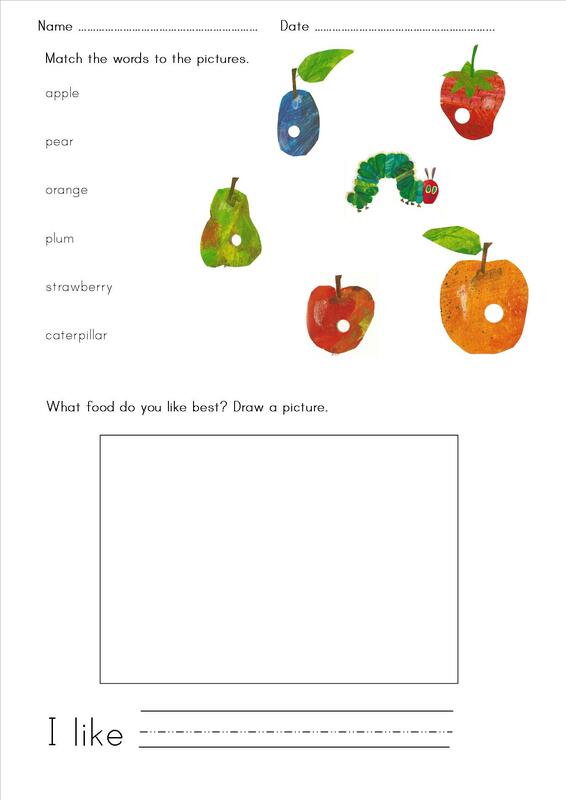 This entry was posted in Reading resources, Writing resources and tagged Eric Carle, fruit, matching activities, storytelling, worksheets. Bookmark the permalink.